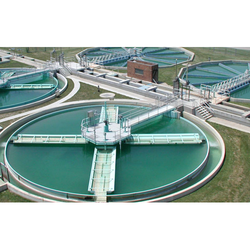 Manufacturer of a wide range of products which include sewage treatment plant. We are the leading entity in this domain, highly engaged in manufacturing and supplying the best quality range of Sewage Treatment Plant. Widely demanded in residential complexes, hospitals, schools institutions, hotels resorts and many more places.